A loan of $7,975 helped to pay for solar equipment that will provide reliable electricity at their health clinic. 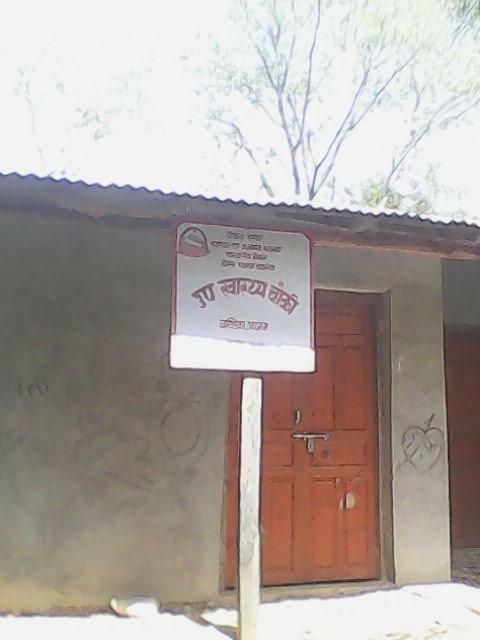 Chandika Health Clinic provides high-quality, low-cost healthcare for 1,747 people in rural Nepal. Their facility includes a pharmacy and outpatient facility, and they are currently constructing a birthing center. 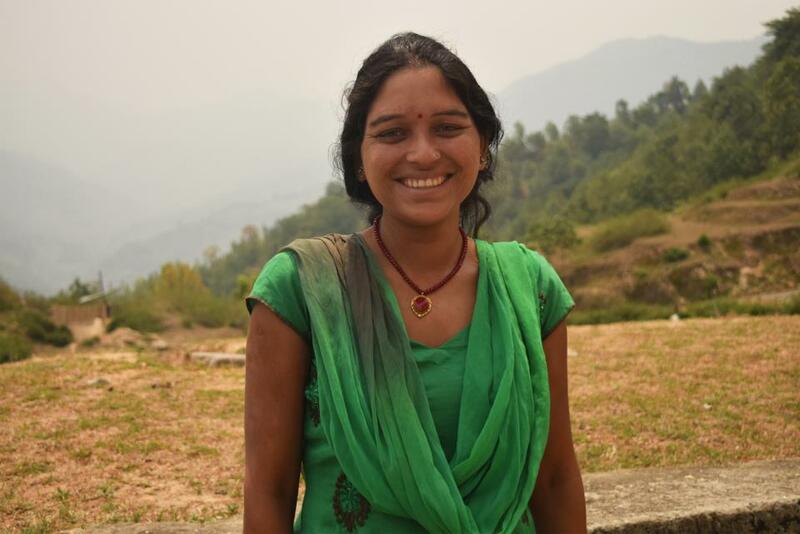 Chandika patient Bhajan is expecting her second child in December and hopes to give birth at the clinic. “When I had my first child, I started making clothes for her from the minute I found out, but I have been busy with my little girl while pregnant with this one,” she admits. Bhajan learned about the hospital's Antenatal Care Program from her community health work, also named Bhajan, pictured above in the bright blue sari. Chandika is part of a healthcare network run by Possible, an award-winning nonprofit dedicated to providing high quality, low cost health care. Your Kiva loan will fund a 2.2 kW solar energy system at Chandika, transforming the level of care they can provide. *The solar energy system will be installed by SunFarmer (www.sunfarmer.org), a social enterprise the provides reliable and affordable electricity for hospitals, schools, and farms in Nepal. The loan will pay for the upfront costs of the solar energy and battery storage system. SunFarmer provides long-term monitoring and system maintenance, and provides an electricity guarantee to the Chandika community. Sunfarmer's Solar Loans will be used to install solar systems at hospitals, schools and other instituitions that need access to reliable energy. In addition to facilitating construction, Sunfarmer also provides the monitoring and maintenance support to ensure the system performs over the long term. SunFarmer seeks to prove that financing rural energy projects can be both low risk and high impact – enabling expansion of healthcare, education, and other critical services. SunFarmer is a nonprofit organization that provides high quality solar energy installations with low-cost financing to rural communities that don’t have a reliable source of electricity. According to the World Bank and UN, an estimated 1 billion people use health services without electricity and over 291 million children go to primary schools without access to any electricity. SunFarmer focuses its efforts on healthcare facilities, schools, and other critical infrastructure that are negatively impacted by unreliable or non-existent electricity. Funding on Kiva goes towards loans offered to community institutions in developing countries that have little or no access to electricity. The funding will allow these institutions to increase their services and improve the health of the low income communities in which they operate. Kiva shares SunFarmer’s commitment to helping low-income communities in rural areas improve their health and quality of life. Schools, hospitals and other important facilities in developing countries often lack access to electricity, which severely hampers their functionality and the services they can provide. Kiva’s funding will allow community institutions in remote areas to access electricity and improve the services they provide impoverished communities.